Looking for the perfect chair or sofa, the right height lamp or an area rug with the right colors? Perhaps you know you need new window treatments, but have no idea what style or fabric to select? 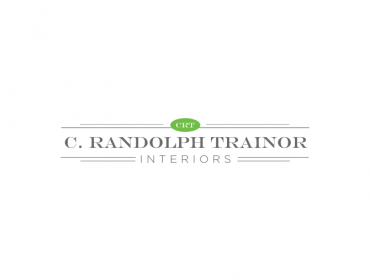 We are a full service interior design firm that provides both advice and the furnishings to make your home beautiful. From dressing one window to furnishing your entire home, we use our large network of vendors to find the perfect solution for your needs. Stop by our studio at The Village House in Franconia. We are open by appointment or by chance. Copyright © 2019 Franconia Notch Regional Chamber of Commerce - All Rights Reserved. Site by Sequel Design Associates, Inc.